Since 2010, Mats has been responsible for technical and application support to customers for the Malvern rheometers product line. He is also involved in rheology training and seminars. Dr Thomas Willers studied physics in Cologne and Barcelona. He received his PhD degree in experimental physics at the University of Cologne. In 2012 he joined KRÜSS GmbH at its headquarters in Hamburg where he is now head of the department for Applications & Science. He is responsible for the KRÜSS Application Labs as well as teaching activities and now has more than five years’ experience in teaching surface science. Mark Bale is a consultant with ImageXpert Inc, operating out of the UK to support European customers. He received his MPhys in Physics (1997) and his PhD in Nanoscale Physics (2001) both from University of Birmingham. 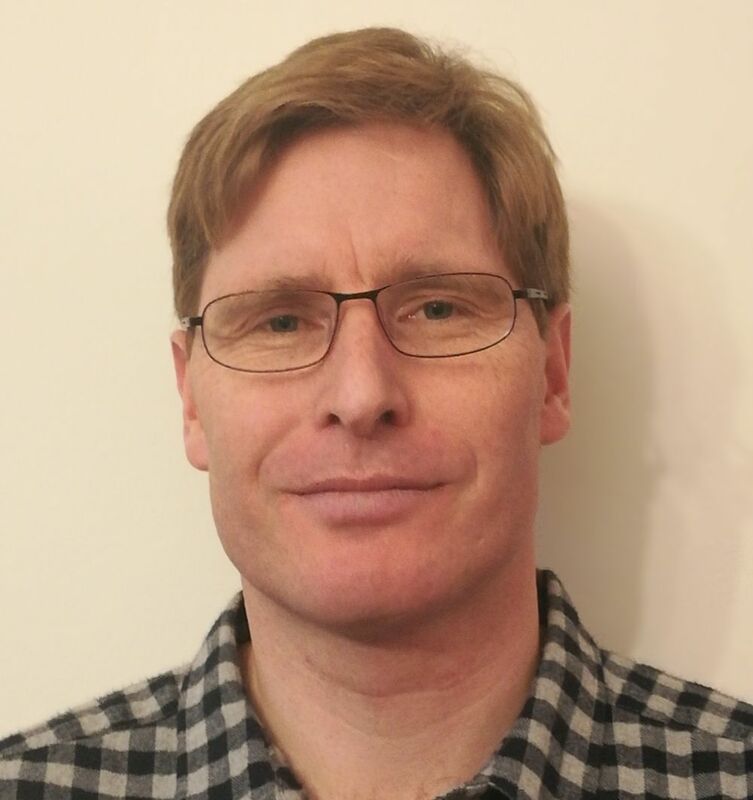 Having worked in Sun Chemical’s UK Inkjet R&D Labs for 10 years he brings ink expertise and process knowhow to the application of ImageXpert laboratory equipment to solve real life inkjet printing challenges.